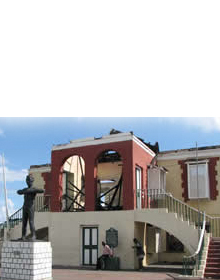 The island's historic schools are outstanding in their architectural designs. 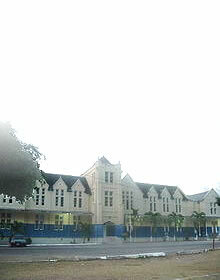 Many originated from benefactors' concerns for the education of the country's poor. 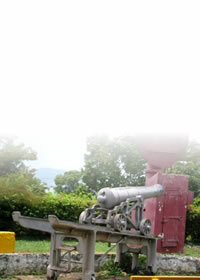 Jamaica contains some of the oldest educational institutions in the Caribbean.